Crocus. Richard Poynter, Poynter Landscape. Giant Allium Bulb. David Sherwood, Sherwood's Forest. Parrot Tulip. David Sherwood, Sherwood's Forest. Rainbow Coalition. Jim Graeler, Chesterfield Valley Nursery. Dutch Master. Ann Lapides, Sugar Creek Gardens. Cool Out. Eric Ringhofer, Green Guys. 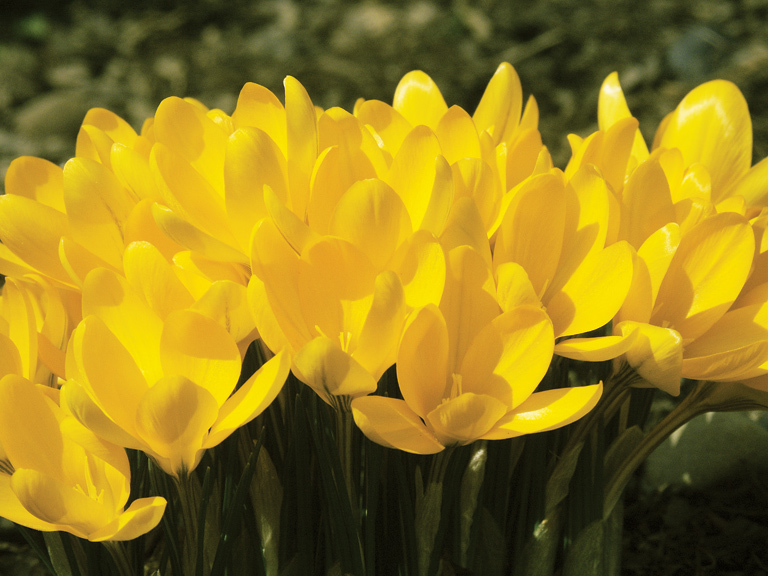 The Crocus can have intense yellow and purple colors, mix in nicely with other plantings, require little to no maintenance and, of course, they are among the first flowers to show up in the spring. 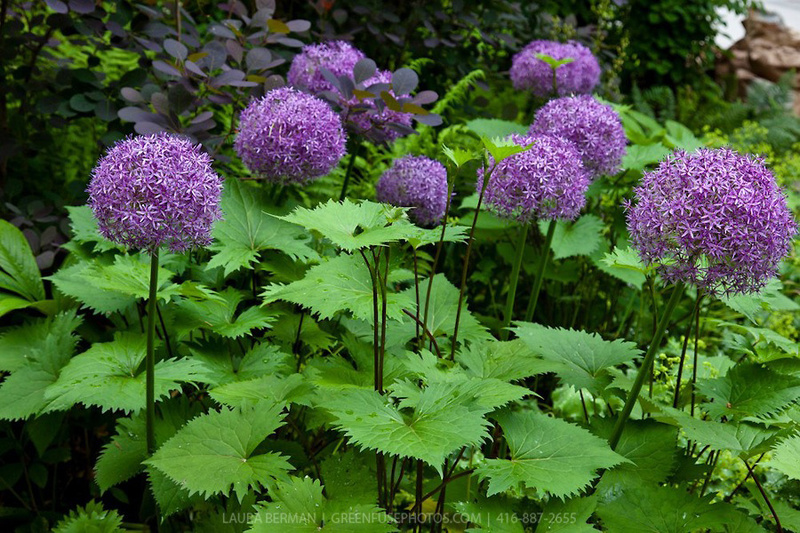 These spectacular blooms grow up to 3 feet tall with interesting wide-leaf foliage. 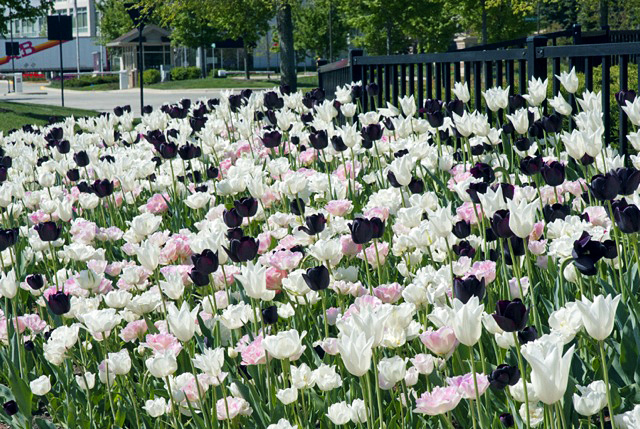 They are great for grouping in the center of lower bulbs and perennial plantings. This variety is interesting with ruffled edged and multi-colored blooms. The Parrot Tulip is very showy when the blooms are fully open. The buds resemble the beak of a bird while the petals are like Parrot feathers. It is always difficult for me to pick my favorite anything, much less flowers and trees. The unique beauty that each one has is amazing. 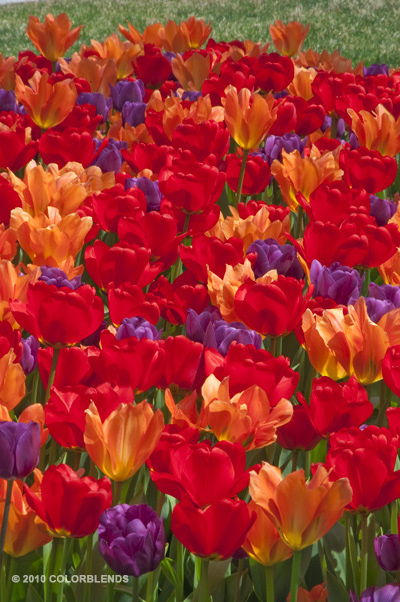 Out of all the Tulips, I enjoy the burst of color and size of the Rainbow Coalition. The name speaks to its make up; it is a rainbow of color. 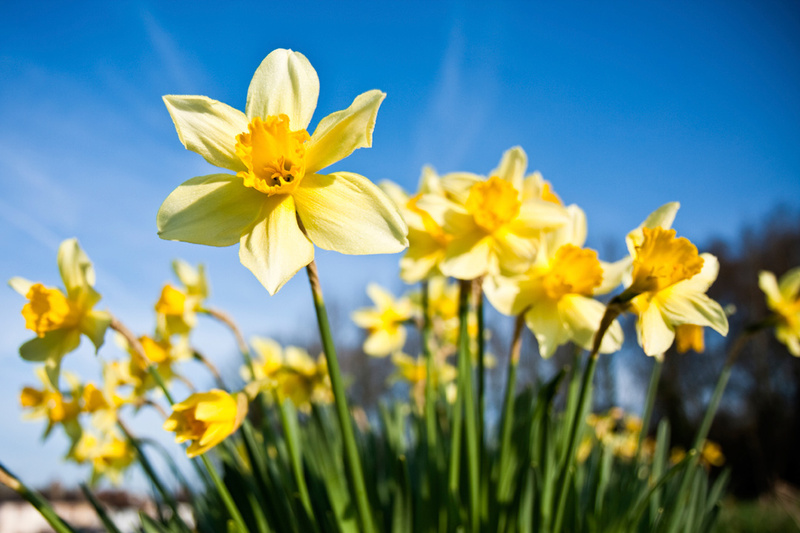 For a Daffodil, you can't beat one of the largest flowering "Dutch Master." Its mammoth deep yellow flowers are one of the first to appear in spring. Try planting a few in the groundcover Vinca. The periwinkle blue blossoms of the Vinca, sprinkled among the huge yellow trumpets, makes a delightful display. Another advantage, when the Daffodil's foliage dies back, the bare spot is covered with the Vinca. 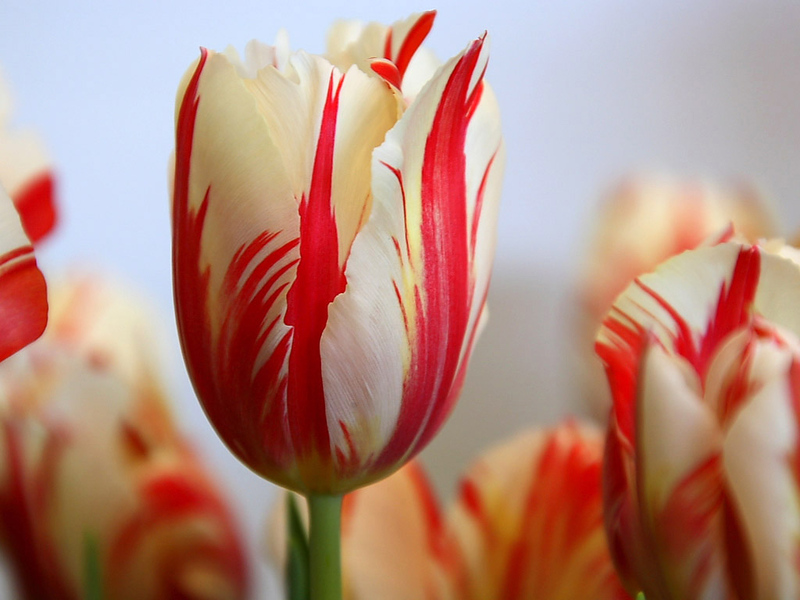 I am a big fan of the "cool" color ranges of tulips such as the pinks, blues and whites rather than the "hot" yellows, reds and oranges. I feel that the cool tones really play off of spring's sense of renewal and growth. I loved a blend called "Cool Out," by Colorblends. It has a sophisticated palette of pinks and whites accented by a dark maroon/purple bloom. Lot's of depth and intrigue to this whimsical mix.